Expert home inspections at a friendly cost! 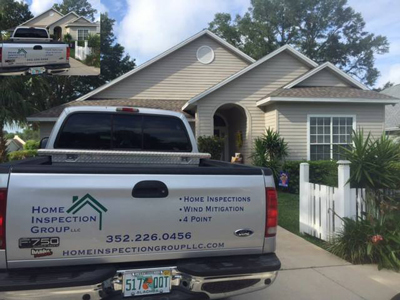 Contact Rick and Gainesville Home Inspection Today! 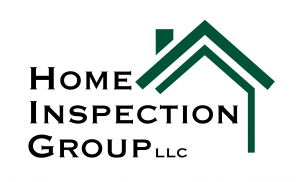 Gainesville Home Inspections was founded on the principle of helping local homeowners and home buyers feel safe and love their home - just as much as we do. 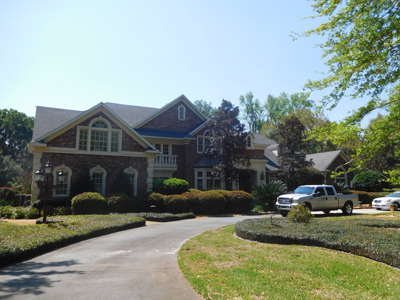 What sets Rick Waddell and the Gainesville Home Inspection team apart from the rest of the industry is the unparalleled dedication and passion for every single customer. We understand that purchasing a home and/or owning a home can come with some stresses; however, our family-oriented home inspection company is catered to fully inspecting your entire home, ensuring security and safety. With a dedication to treat each home like his, he cares about safety, precision and expertise. 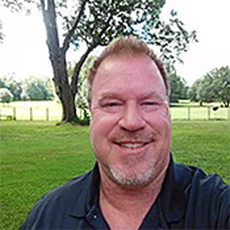 When Rick Waddell is not helping local home owners and home buyers, he enjoys the Florida sun to the fullest, spending time outdoors with his daughter either fishing or, of course, enjoying all that the Sunshine State has to offer. To accurately inspect a home, we approach each aspect with the highest level of care and precision. Our home inspectors are both punctual and reliable. We understand how important home safety is - which is why we take our job seriously. 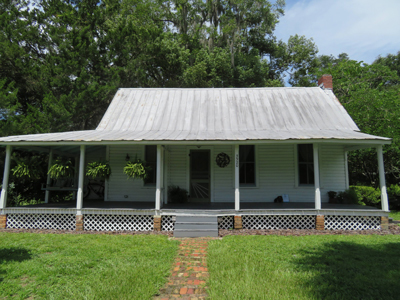 When it comes to home inspections, details matter. 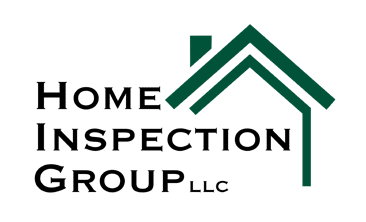 Gainesville Home Inspections take the extra time, scanning and assessing all details, which will be relayed directly to you.